Skills and expertise: Stephen is a chartered management accountant. 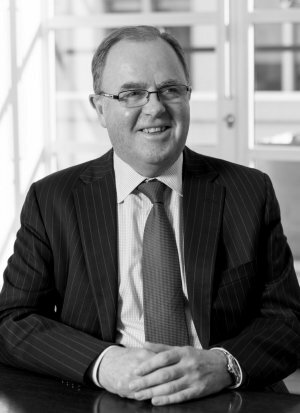 Previously he has held a number of senior positions including Chief Executive of Meggitt PLC and Group Finance Director at Meggitt PLC, Thistle Hotels plc and the Automobile Association. Other external commitments: Non-executive Director of The Weir Group PLC and Non-executive Director of Mondi Limited and Mondi plc.